Michael is a member of BKD National Health Care Group, providing assurance and consulting services for not-for-profit organizations and governmental entities. He also performs audit services in accordance with Government Auditing Standards and advises on issues related to the 340B Drug Discount Program. 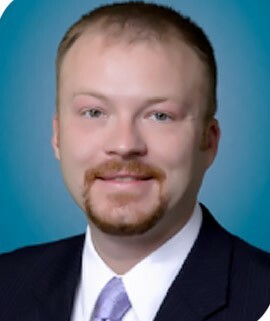 He is a member of the American Institute of CPAs, Indiana CPA Society and Healthcare Financial Management Association. He also serves on the boards of Junior Achievement of Northern Indiana, Inc., and the IPFW Doermer School of Business Alumni Council. Michael is a 2003 graduate of distinction from Indiana University-Purdue University, Fort Wayne, with a B.S. degree in business.